A great idea from Minneapolis, now in its fourth year. I have a strong suspicion that many of my readers may not regard riding every day as the slightest bit challenging, but I have to say even an addict like me does have down days, not least in this year’s interminable European winter. But what the heck, why not. It might just become spring at some point. The only slight problem bothering me is that the wonderful Mrs Do Not Despair reads at least some of my blog posts. Now she has probably worked out why I was prepared to take the dog out Wednesday evening even if it was awful. And when she reads this post the words “Don’t you do enough cycling already?” may just pass her lips. 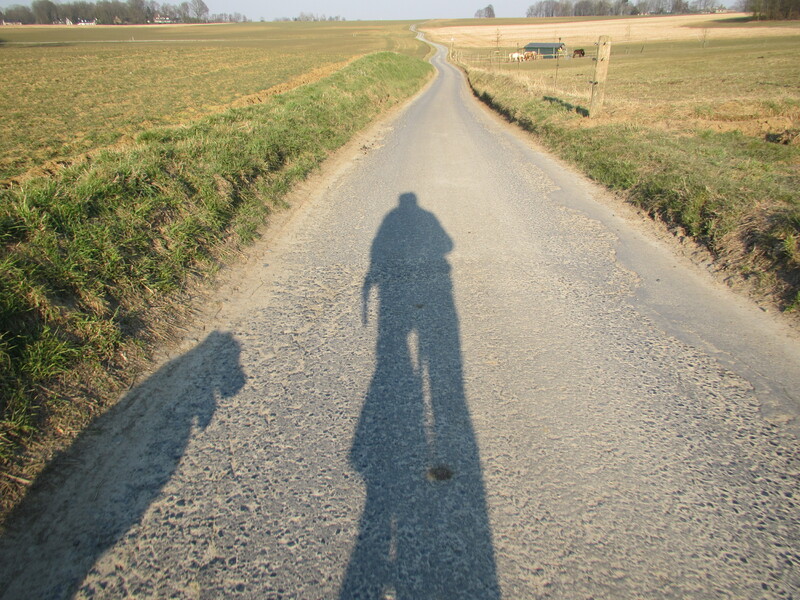 1st April – shadow ride. Lovely late evening sunshine for me and the pooch. 30 minutes. 2nd April – station ride – pretty standard stuff but so nice to do it without much ice around. 25 minutes for out and back. 3rd April – The I really wouldn’t be doing this if I hadn’t made that stupid pledge ride. Cold, bleak, horrible. 30 minutes of bashing round the tracks and the cobbles under the leaden skies of Lasne. 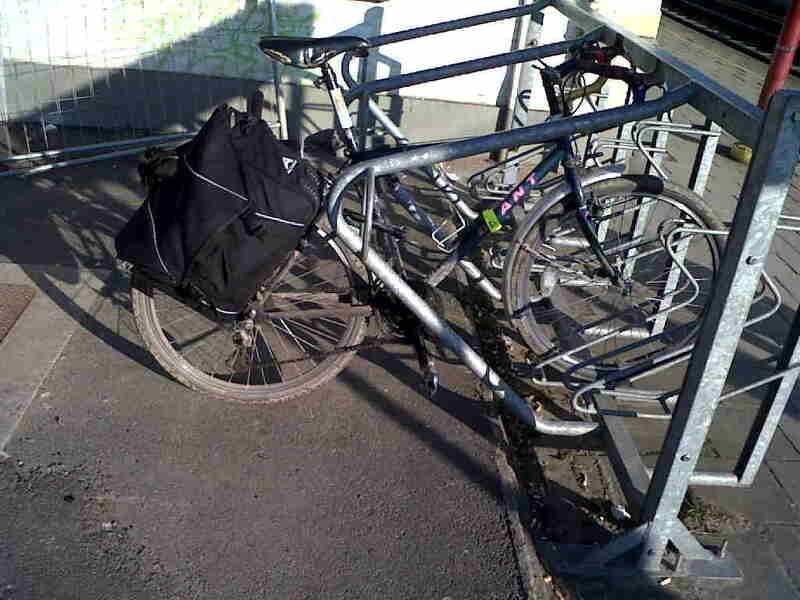 4th April – Station ride again – but where are they all? Easter holidays seem to have emptied the roads and streets of the area. 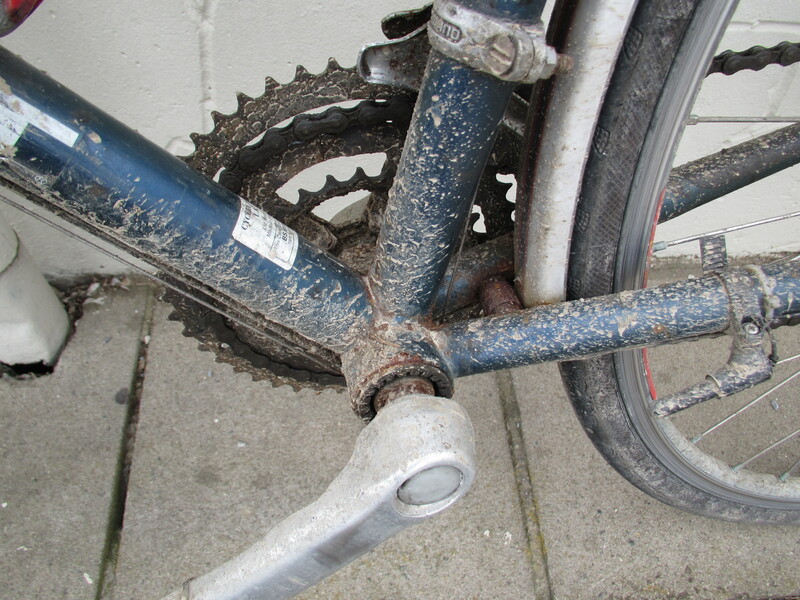 5th April – The long commute ride. 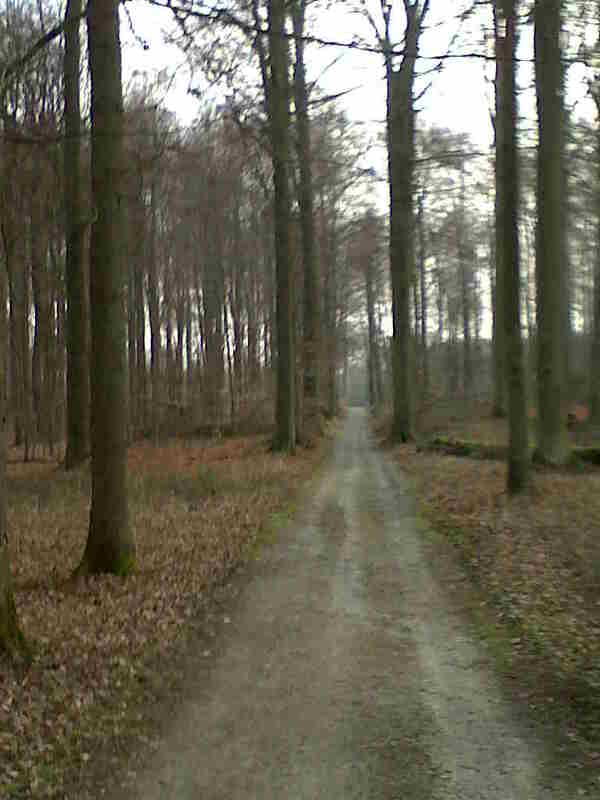 To Brussels through Foret de Soignes. First time since the clocks changed so the woods have reverted to dawn. Saw the family of deer again and listened to the bird life pretending it is spring. 80 minutes – I’m getting quicker. 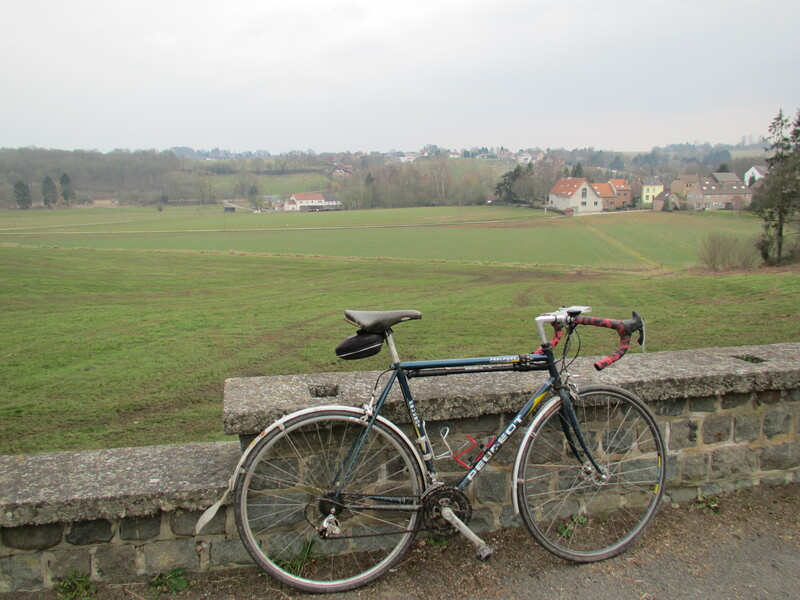 6th April – Test a couple of bike adjustments ride to Limlette. Cold, but maybe there is a glimmer of sunshine. And the key question. 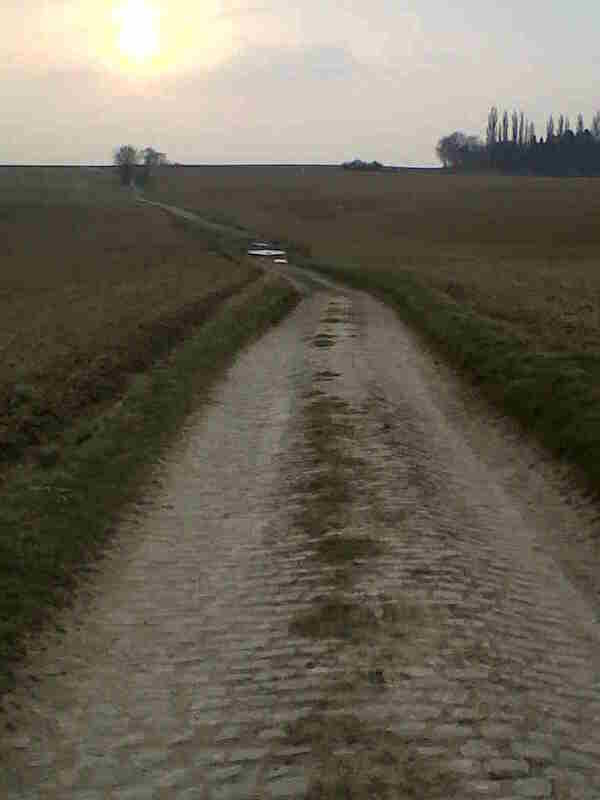 “is it bad form to bring your own mud to Paris Roubaix?” 25 minutes riding, 15 minutes spannering. 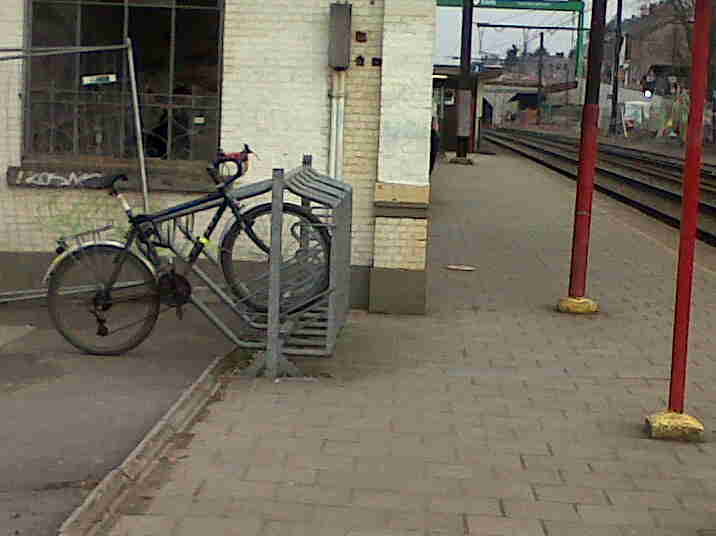 This entry was posted in Life in Belgium, Musings, Social and tagged 30daysofbiking, Belgium, Brussels, commuting, cycling, Foret de Soignes, snow by kevinmayne. Bookmark the permalink.